A little About What to Expect from Ocean Views Drain Cleaning in Ventura County. ► Fast Response Time – We handle all Residential & Commercial drain problems. As soon as you call, we can send out a plumber to assess your drain cleaning needs and give you an accurate estimate. ► Great Drain Cleaning Pricing – We are very competitive and fair with our drain cleaning rates, in most cases we’re less expensive than out competitors for the quality of our work.  ► On Time with Excellent Customer Service – We show up on time and in uniform, all out technicians are polite, respectful, professional and focused on providing great customer service for all our customers. Drain Cleaning Plumber Oxnard, Ventura County CA. Homes, Condos, Apartments, Restaurants, Healthcare & Hospitals, Hotels, Landlords, Property Management, HOAs, Retail Stores, Schools and Government Facilities.